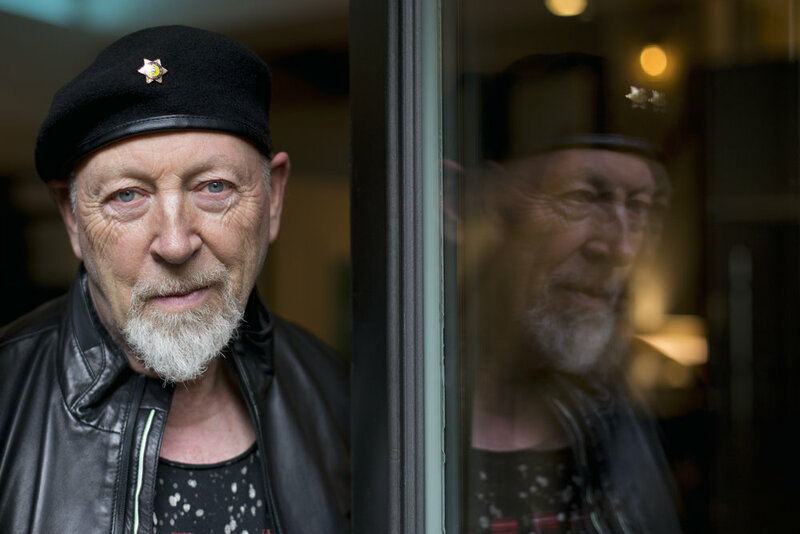 Richard Thompson is set to return with 13 Rivers on September 14th, 2018. A return to New West Records, the 13-song set is the Grammy nominated artist’s first self-produced album in over a decade and was recorded 100% analog in just ten days. It was engineered by Clay Blair (The War On Drugs) and features Thompson’s regular accompanists Michael Jerome (drums, percussion), Taras Prodaniuk (bass), and Bobby Eichorn (guitar). 13 Rivers is a bare-bones, emotionally direct album that speaks from the heart with no filters. “There are 13 songs on the record, and each one is like a river,” Thompson explains. “Some flow faster than others. Some follow a slow and winding current. They all culminate on this one body of work.” A high water mark in an overwhelmingly impressive career, 13 Rivers was recorded at the famed Boulevard Recording Studio in Los Angeles. Previously known as The Production Workshop, which was owned by Liberace and his manager, the locale served as the site for seminal classics by Steely Dan, Fleetwood Mac, Ringo Starr, and hosted the mixing sessions for Pink Floyd’s legendary The Wall. Of the album, Thompson says, “The songs are a surprise in a good way. They came to me as a surprise in a dark time. They reflected my emotions in an oblique manner that I’ll never truly understand. It’s as if they’d been channelled from somewhere else. You find deeper meaning in the best records as time goes on. The reward comes later.” He continues, “I don’t know how the creative process works. I suppose it is some kind of bizarre parallel existence to my own life. I often look at a finished song and wonder what the hell is going on inside me. We sequenced the weird stuff at the front of the record, and the tracks to grind your soul into submission at the back.” 13 Rivers commences on the tribal percussion and guitar rustle of “The Storm Won’t Come” as the artist bellows, “I’m looking for a storm to blow through town.” The energy mounts before climaxing on a lyrical electric lead rife with airy bends and succinct shredding from the guitar virtuoso. Today, NPR Music has premiered “The Storm Won’t Come,” alongside an additional new album track, “Bones of Gilead.” Calling the new songs "brilliant," NPR Music’s Bob Boilen named Thompson "one of our greatest living guitarists and songwriters," and stated, "His just-announced 19th solo album, 13 Rivers, still finds him brimming with bursts of guitar magic and storytelling." Hear them HERE. 13 Rivers will be available across digital platforms, compact disc, vinyl, as well as limited edition split cream & black colored vinyl available at Independent Retailers. Richard Thompson’s 13 Rivers is available for pre-order now via NEW WEST RECORDS. 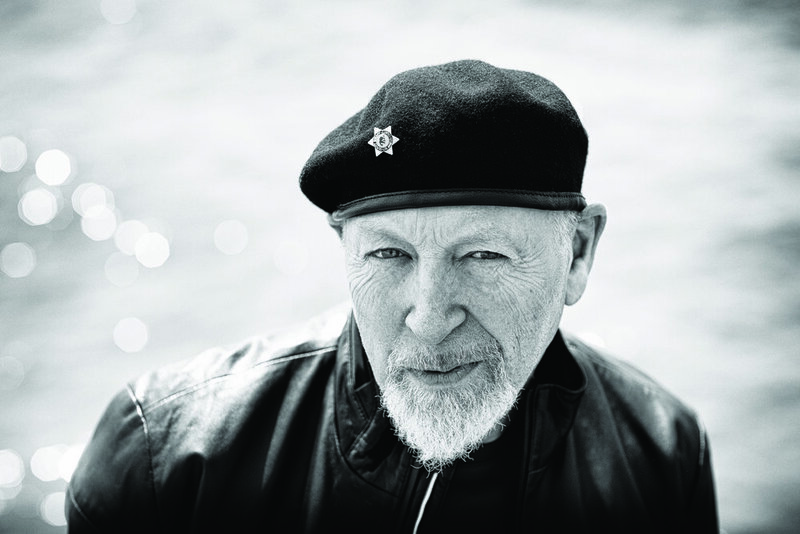 Richard Thompson’s musical influence cannot be overstated. Having co-founded the groundbreaking group Fairport Convention as a teenager in the 60s, he and his bandmates invented the distinctive strain of British Folk Rock. He left the group by the age of 21 which was followed by a critically acclaimed, decade long musical partnership with his then-wife Linda, to over 30 years as a highly successful solo artist. In 2011, Thompson received an OBE (Order of the British Empire) personally bestowed upon him by Queen Elizabeth II at Buckingham Palace. The Los Angeles Times called him the finest rock songwriter after Dylan and the best electric guitarist since Hendrix and Rolling Stone has named him one of the "Top 100 Guitarists of All Time." He has received lifetime achievement awards for songwriting from Britain’s BBC Awards, the Americana Music Association, and was awarded the prestigious Ivor Novello Award. His song “1952 Vincent Black Lightning” was named one of TIME Magazine’s 100 Greatest Songs Since 1923. A wide range of musicians have recorded Thompson’s songs including Robert Plant, Elvis Costello, R.E.M., Sleater-Kinney, Del McCoury, Bonnie Raitt, Tom Jones, David Byrne, Don Henley, Los Lobos, and many more. His massive body of work includes many Grammy nominated albums as well as numerous soundtracks, including Werner Herzog’s Grizzly Man. Thompson’s genre defying mastery of both acoustic and electric guitar along with his engaging energy and onstage wit continue to earn him new fans and a place as one of the most distinctive virtuosos and writers in Folk Rock history.